Shares in the country’s lenders have been on a tear this year, outperforming the Madrid bourse by 5 pct. Now Liberbank is raising 500 mln euros – over half its market value – to scrub its balance sheet. The rights issue will test optimism about lower bad debts and rising rates. Liberbank on Sept. 6 proposed a 500 million euro ($597 million) capital increase in order to set aside more money against non-performing assets. The Spanish regional lender has been dogged by high levels of bad debt for several years despite efforts to sell dud real estate assets. 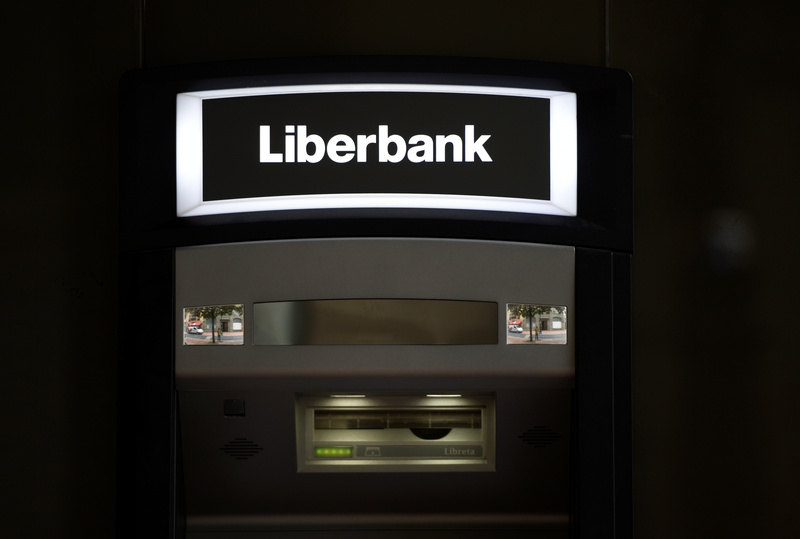 Liberbank will hold a shareholder meeting on Oct. 9 to approve the capital increase, which the bank said would increase provisions against losses to 50 percent of its bad loans, from around 40 percent today. The bank said it planned to sell bad loans worth more than 800 million euros before the end of the year and that bad debts would be below 9 percent of total loans by 2019, from 22 percent today. Spanish banks’ bad debts fell to 5.7 percent of loans in December 2016, according to European Union data, slightly above the regional average. Liberbank shares were trading at 0.82 cents as at 1026 BST on Sept. 8, down 15 percent from the closing price on Sept. 6.